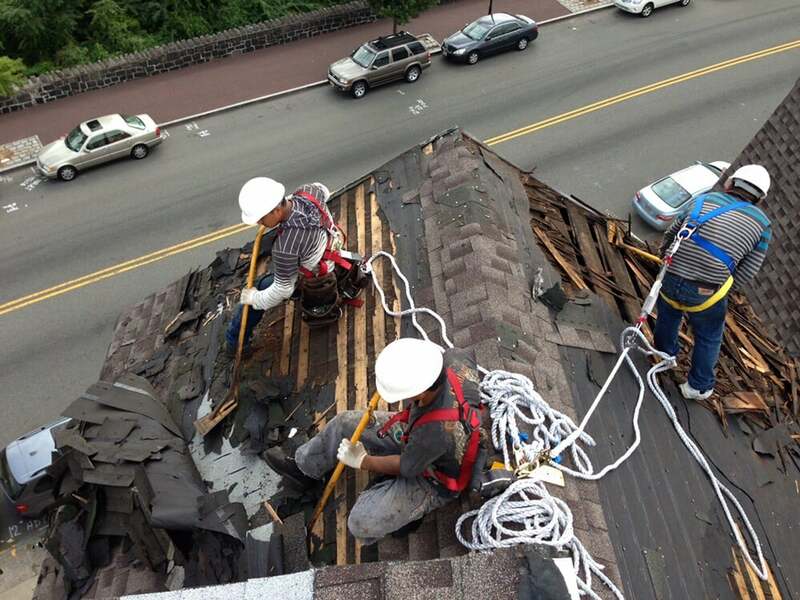 we have reached a high level of customer satisfaction that has allowed us to align our company with the industry’s being the best Residential Roofing Company NJ. Three Brothers Roofing Company is Specialized in Residential roofing, Commercial Roofing and Industrial roofing. We have over 20 years of experience and our company is fully insured and licensed to provide you Residential Roofing Services NJ. Our Service Include Skylight Replacement, Skylight repair, Chimney Repair, Chimney Replacement, Gutter Repair, Gutter Replacement, Siding Repair, Siding Replacement and more. Local Family Roofing Company Serving Over 20 Years, Of Experience, Emergency Roof Repair 24/7.